Details of what it is thought to be wide-ranging hacking tools used by the CIA have been published by WikiLeaks. According to the documents, the alleged cyber-weapons are said to include malware that targets Windows, Android, iOS, OSX and Linux computers as well as internet routers. According to documents dated June 2014, the effort to compromise Samsung’s F8000 range of smart TVs was codenamed Weeping Angel. WikiLeaks also claims that as of 2016, the CIA has built up an arsenal of 24 Android “zero days” – the term given to previously unknown security flaws in code. Samsung, HTC and Sony devices, among others, were said to have been compromised as a result, allowing the CIA to read messages on Whatsapp, Signal, Telegram and Weibo among other chat services. 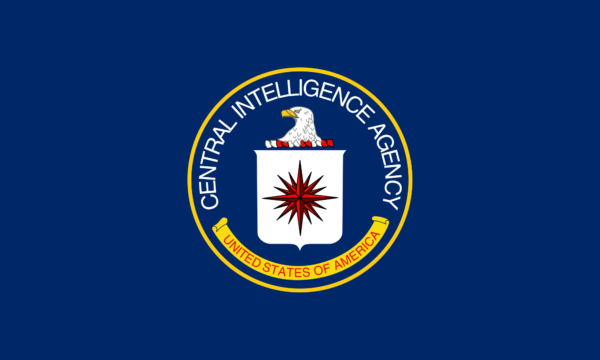 It is also claimed that a specialized CIA unit was set up to target iPhones and iPads, allowing the agency to see a target’s location, activate their device’s camera and microphone, and read text communications. The CIA unit is also reported to have made use of further iOS “zero days” obtained from GCHQ, the NSA and FBI. was trying to find ways to infect vehicles’ computer control systems. WikiLeaks claims these might have been used for undetectable assassinations. had found ways to infect “air-gapped” computers – machines that are not linked up to the internet or other insecure networks. Methods are said to have included hiding data in images or hidden parts of computer storage. The material had already circulated among hackers who used to work for the US government as well as contractors in an unauthorized manner.